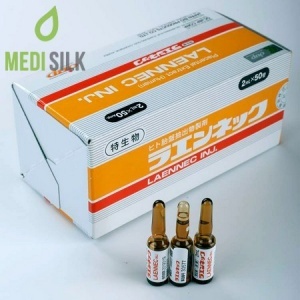 Hyaron is a proven and very effective mesotherapy filler, which has been use for over three decades – since 1987. 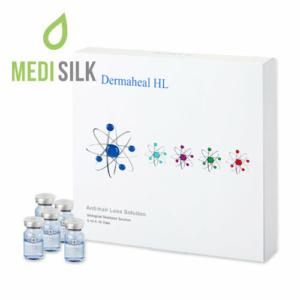 This is a Sodiuam Hyaluronate based injectable product which combines the restorative effects of mesotherapy, with the wrinkle removal capabilities of traditional fillers. Unlike Hyaluronic Acid fillers, the texture of Hyaron is smooth and it has much smaller particles. It’s excellent flowability makes it the perfect solution to hiding away delicate and surface wrinkles. 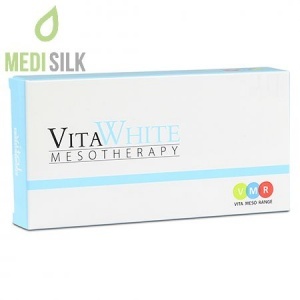 Long term, the mesotherapy has a guaranteed effect of hydration and rejuvenation of the skin. 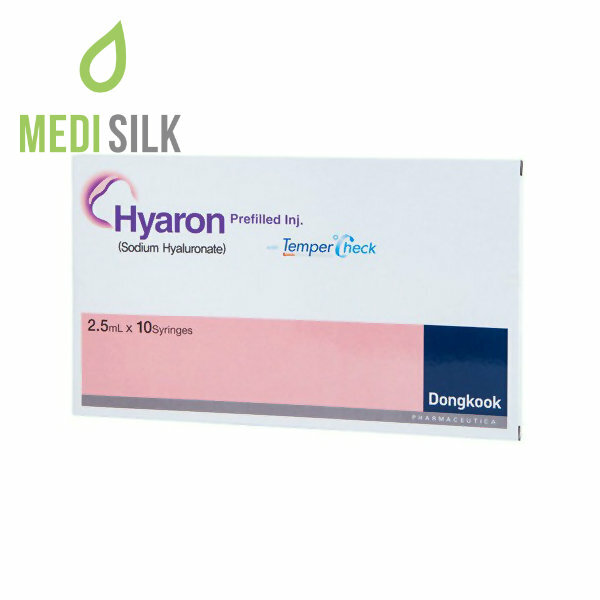 The packages of Hyaron comes with 10 prefilled syringes of Sodium Hyaluronate based gel, for injection into the skin. Each syringe is 2.5ml and contains 25mg of the active substance. The injection cycle is once a week, twice a month. Additionally, the product contains Sodium chloride and Monobasic sodium phosphate. A standard treatment course includes three to five injection procedures once a week, two times a month. 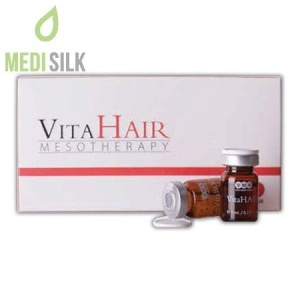 Injection of the mesotherapy gel should only be done by a licensed doctor. Must like HA fillers, Hyaron draws its power from a naturally occurring substance – Sodium Hyaluronate. This is a physiological material which can be found in the tissues of people and animals. For the purposes of the production of Hyaron, the substance is derived from a bacterial cells. The production process of the meso product are very strict. All used ingredients are completely sterilized. Hyaron mesotherapy is a product aimed and lasting skin rejuvenation. 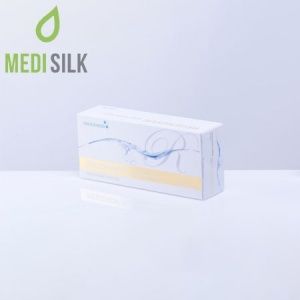 It’s properties allow it to solve the hydration problems of the patient’s skin for an extended period of time, while at the same time dealing with superficial wrinkles. Unlike other meso solutions, Hyaron doubles down as a very effective filler and can be successfully be utilized to fill wrinkles and folds on the skin.